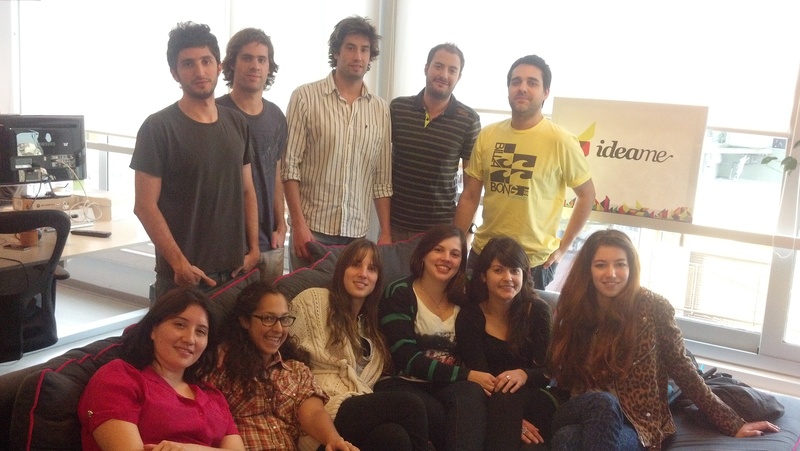 Idea.me has bought its Brazilian competitor Movere, the Argentine crowfunding startup announced today. Following the merger, it now expects to become Latin America’s leader in its segment. As we reported, Idea.me is a Kickstarter for Latin America. Launched 12 months ago, it went through NXTP Labs acceleration program, which contributed to its sustained growth. Since its launch, the platform has hosted projects from all across Latin America, not to mention 5 US Hispanic campaigns. According to Idea.me, Movere is currently Brazil’s second largest crowdfunding platform – presumably after Catarse (see our previous story.) In its 15 months of existence, it has screened around 490 ideas and promoted 143, of which 60 have been successful. More importantly, it has built a community of over 5,000 backers, which will now help Idea.me grow in Brazil as part of its regional expansion strategy. Compared to US players, Idea.me’s key difference is its focus on Latin America and its adaptation to local realities, for instance when it comes to payment options. While crowdfunding initiatives have mushroomed as crowdsourcing is taking root in Latin America, Idea.me also differs from its local competitors in its decision to cover Latin America as a whole, rather than focusing on a single country. “The Movere team brings everything we could have looked for in a Brazilian partner – a successful track record, local market knowledge and the passion and energy to succeed. With Movere aboard, we have the team in place to scale. Together, we will enable and support more creators across more categories to launch their ideas,” she told us during TNW Conference Latin America.